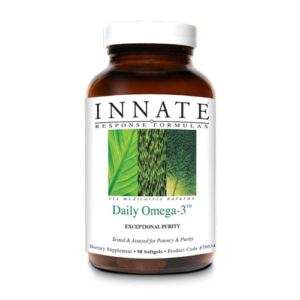 Daily Omega-3 was created exclusively from pure cold-water fish, a whole food source of the essential omega-3 fatty acids Eicosapentaenoic acid (EPA) and Docosahexaenoic acid (DHA). 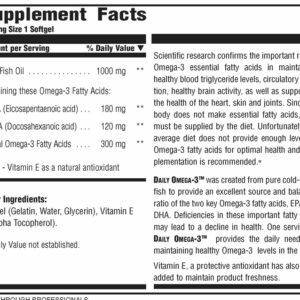 Current research has shown that the omega-3 fatty acids EPA and DHA, which are abundant in cold-water fish, are effective in promoting heart health. Omega-3 fatty acids are also essential for the health of joints, skin, eyes, reproductive and nervous systems. 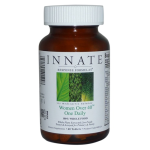 Omega-3 fatty acids are a group of lipid compounds essential to our health and well-being. 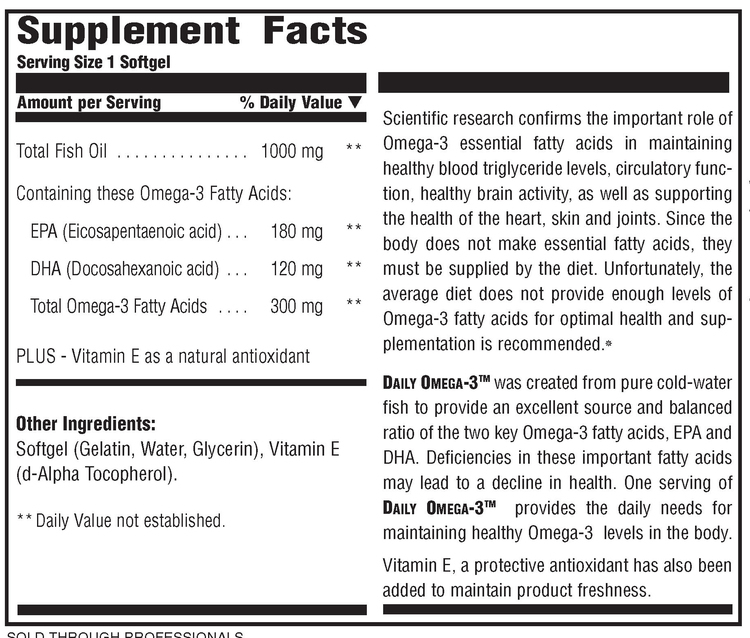 The two most important omega-3 fatty acids are EPA and DHA. The body needs EPA in order to produce the beneficial series 3- prostaglandins (PG3). PG3’s are hormone-like substances that have beneficial effects on blood pressure, cholesterol and triglyceride levels, kidney function, inflammatory response, reproductive and immune functions. 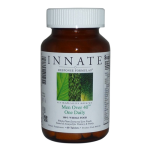 DHA is required for the normal development and function of the brain, eyes, nervous and reproductive systems.